Understanding that your wedding should be one of the most meaningful milestones in your life, we strive to give every girl the perfect look that will not only enhance her natural raw beauty but also extract her distinctive features and make her feel confident about herself and to have that look captured as a memory in photographs that will last for many years to come. Our mission for the bride is for her to look best in person, but also in photograph and video, whilst believing that proper make up will enhance your personal features whilst maintaining the natural and classic elements. 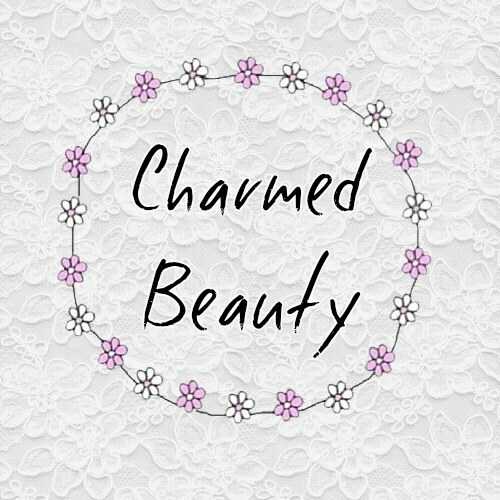 Together, as a team, Charm Beauty offers you intimate and professional bridal make up for all your special occasions be it a wedding, hen night, photoshoot, romantic dinner or just a girls night out. We strongly recommend that we meet up with you for the makeup trial to discuss your wishes prior to the wedding so that the makeup will meet your expectations and to ensure that your special day is serene and memorable.